Excellent quality mugs at the most reasonable price. Hi quality mug machines and all in one machine flat press machines. 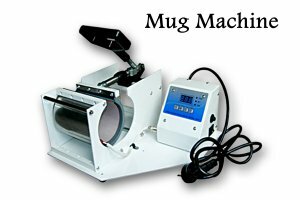 Mug machines at 4500. Mugs at 45 only.